After months of waiting, brand new content is finally in store for Destiny fans and its arrival isn’t too far off. A deeper look into what’s new will take shape in the form of Twitch broadcasts with developers starting at 11AM Pacific on March 23, March 30, and April 6. 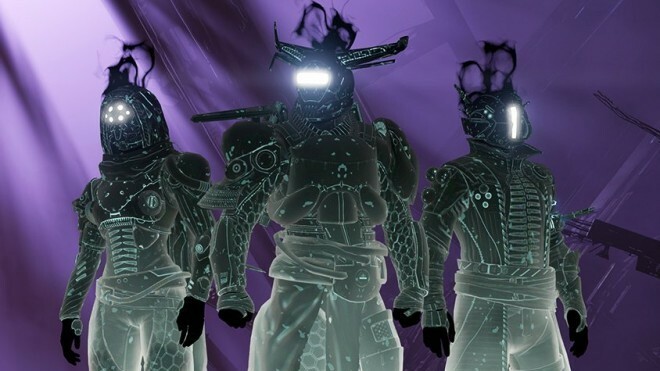 According to the studio, the first will cover new activities, the second will reveal new items and gear to earn, while the last will dive into Sandbox and Crucible updates. Excited to see what’s ahead for Destiny? Stay tuned for updates.